Spartan101YT currently does not have a signature. 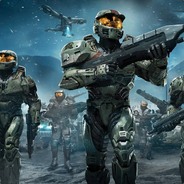 Spartan101YT wrote a post on I need a password? Spartan101YT created a thread called I need a password?